On Friday I was at Pleasington GC with my sponsor Bowker BMW as they hosted their customers for the 2017 BMW Golf Cup Qualifier. It was great to see a number of our members playing and to catch up with a lot of familiar faces. I played the 16th hole 18 times and if a competitor hit their tee shot closer to the hole than me they were presented with a prize. 5 lucky winners gained the bragging rights over the pro but Vaughan Kershaw, John Fletcher, Phil Gornall and Paul Crowhurst didn't get to claim victory thank goodness!! Pictured is Vaughn in action. Bowker BMW are the No1 dealership in the North West and I can offer you the introduction to the great team of staff should you wish. Kris Birdsall claimed victory in the recent Culshaw Trophy. His win has given him his first board competition and he is delighted to get his name in gold leaf. Kris has invested in his game with lessons, new irons, driver and fairway metals so I am delighted to see his success and his handicap drop. Well done Kris, keep up the good work! PING G drivers, fairway woods, hybrids - New price! Who in their right mind would give you £10 for that old, faded, curley collared polo shirt sat in the bottom of your wardrobe? Shirt amnesty is back so dig out your old polo shirts, bring as many as you want to me and for every shirt you buy you can trade one old polo against it! It's a great deal for you our members. A fantastic event at a new venue saw one of the new names in golf claim the second Major of the year. The powerful American Brooks Koepka was a Nike player up until they pulled out of the golf club market. He chose to put Mizuno irons in his bag as have many top flight players. We are an official Mizuno DNA fitting centre which offers you the best fitting service for Mizuno that money can buy! We are currently offering FREE fittings and FREE follow up lesson with all of our custom fitted products. Who is best placed to fit you for your clubs? 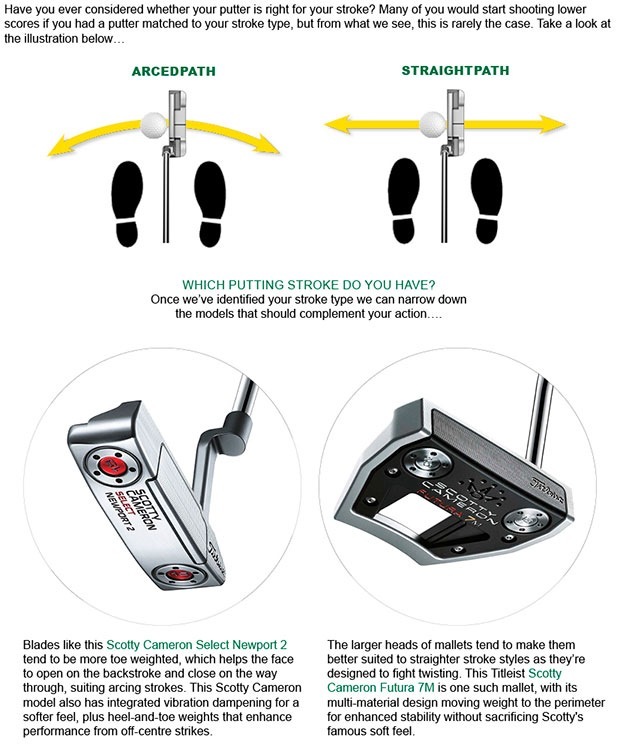 Answer - your golf professional! 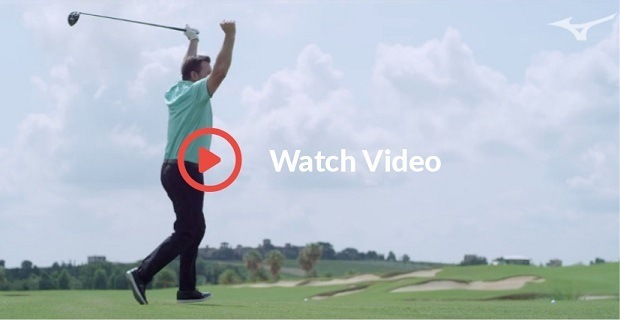 He offers unbiased advice, swing tips to help you and most of all he cares about your golf! 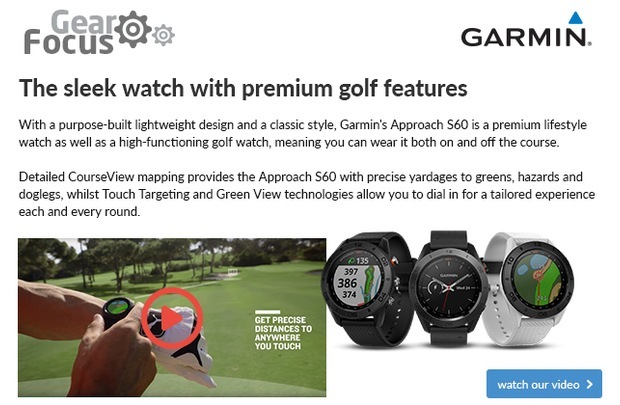 So, if you are thinking about new kit, think about your pro shop and one of the professional staff who can supply you with the clubs best suited to you and your swing. 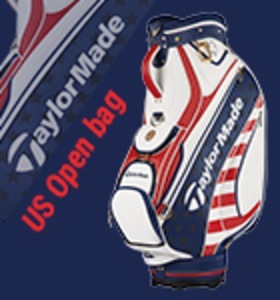 Our competition to win a limited edition US Open bag courtesy of TaylorMade ends this weekend so you don’t have long left to enter. Simply click on the link below, watch our video and then answer the following question. It really is as easy as that, and for 30 seconds of your time it’s well worth it. Good luck! 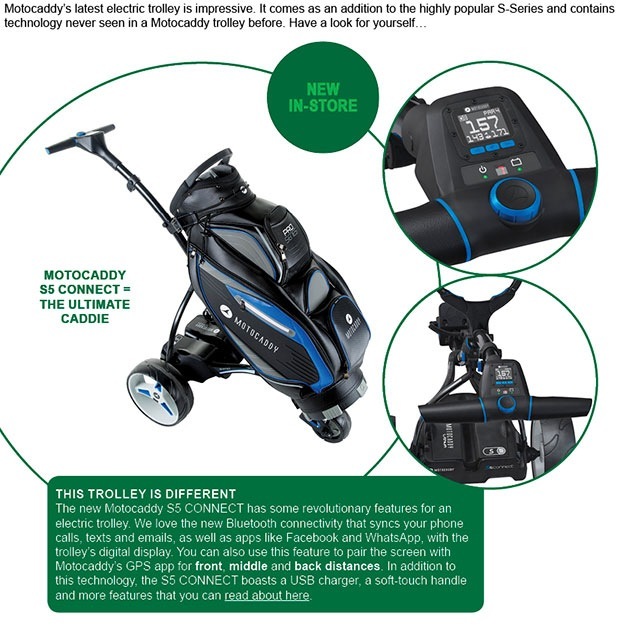 Not what you expected from a trolley? Everyone enjoys trying to rip a drive down the fairway when on a longest drive hole, but have you ever tried the opposite? It's a lot harder than you think!